Small group tours cap passenger numbers so you won’t be caught in the middle of hordes of other guests. You’ll have the logistics organised for you, appreciate the security that comes with travelling with a guide and a group, and enjoy more social interaction than travelling independently. Plus, you’ll avoid the hubbub of travelling with lots of other passengers. 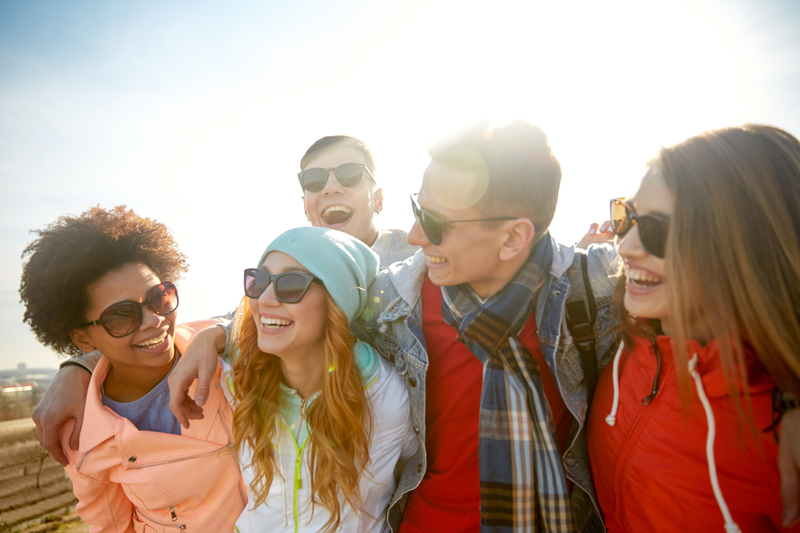 Here are some reasons to consider taking a small group tour. On a small group tour, you can share your trip with a handful of people or up to 24 people, depending on the minimum and maximum passenger numbers of your tour. Most small groups average around 10 – 12 passengers, a perfect setting to get to know some kindred spirits and a much easier way to strike up friendships on holidays than travelling independently. The people you are travelling with will share your interests (you chose the same itinerary after all!) and you will tend to spend a lot of your time chatting all together as a group, rather than in separate clusters as you would on a larger tour. 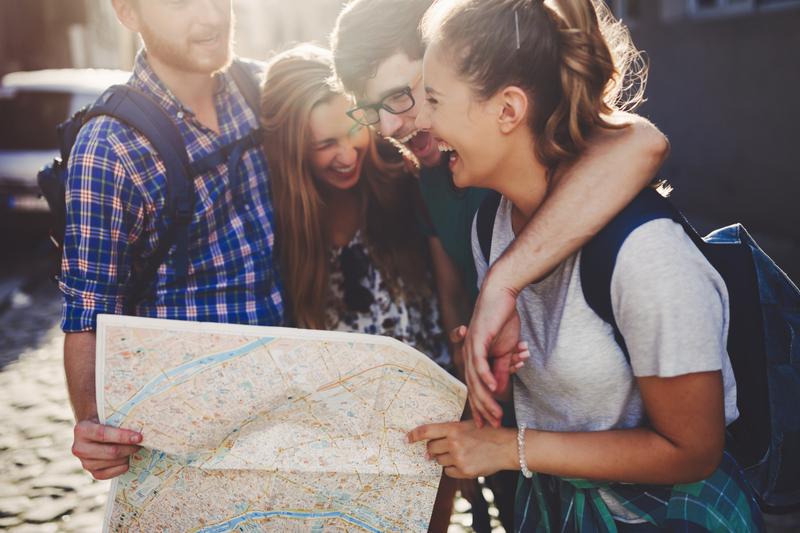 You’ll have more time to get to know each person and with fewer in the group, your guide will also get to know each of you better than on a standard coach tour where they can have up to 50 travellers to keep an eye on. A smaller group makes for an intimate social dynamic and a fosters a tight knit unit that will uncover new places together. Every tour operator uses different accommodation and transport throughout their itineraries, and you can choose the one that is the best fit for your travel style. Taking a small group tour can open up more options than travelling independently or with a large group. You can enjoy the comfort of private coaches that would be difficult and costly to arrange alone, and you’ll also all be able to fit into unique vehicles like safari cars and public transport to see destinations like a local, for a more immersive cultural experience – a feat not feasible for larger groups in their entirety. Small groups can also be accommodated in boutique properties, camps and homestays where there aren’t enough rooms or facilities for lots of guests. Some of these unique places are difficult (or not possible) for independent travellers to arrange alone – ever tried to find a reindeer herders camp in the remote reaches of Russia solo? On a small group tour, you can! Love the thought of having a local guide share their expert knowledge with you? Hate the idea of following a paddle amidst a throng of other travellers to get that special insight? A small group tour gives you the best of both worlds. 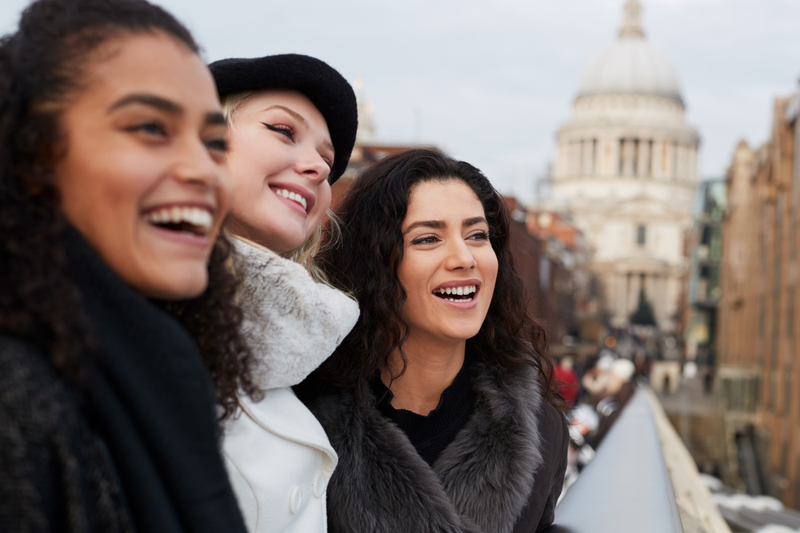 You’ll have access to expert guides when you travel on a tour, but with a small group you will be able to keep close and hear their commentary, rather than listen to an audio guide while being jostled to the back of the group. You’ll also have access to experiences that an independent traveller may find difficult and daunting to arrange. Experiences like staying with a local family are unique and memorable with a small group, however, can be challenging and unnerving alone. Travelling with a small group means these authentic cultural interactions can be experienced in a safe environment with trusted hosts. On a small group tour, you have all the logistics taken care of – your transport, accommodation, and the option to take part in daily activities. You don’t need to worry about the details, an expert has that all covered. Worried about it being too structured? You can choose to have only the framework of your journey pre-booked and pre-planned, and the rest a blank canvas to fill in with your own vision. 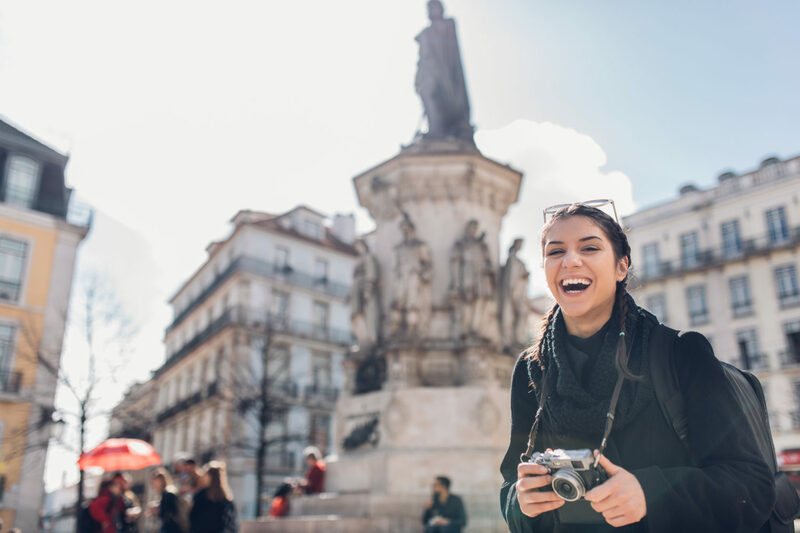 Aside from your personal flexibility, there is more flexibility in the itinerary for the whole group than there would be on a larger coach tour. If a sudden opportunity to do something different presents itself along the road, the tour guide has fewer people to consult and the logistics are much easier to amend for a small group rather than a coach load of 50 people. It’s this blend of organisation and flexibility that makes a small group tour a great fit for most travellers – everyone can find their balance. Global Journeys is an Online Travel Agency based in Noosa, Queensland, Australia that offers multi-day tours, cruises and river cruises. With a dedicated team of travel consultants and leading technology, Global Journeys partners with the world’s best travel operators to offer their clients over 5,000 trips to choose from worldwide.